Servicing your car could soon involve some pruning and dynamic lifter - at least if Audi has its way. 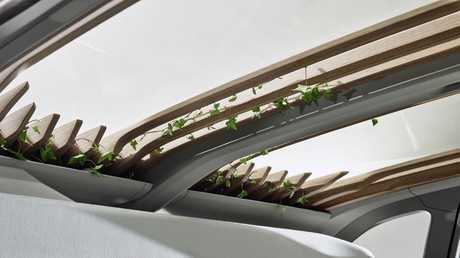 The German car maker has incorporated a miniature greenhouse in its latest concept car, the AI:ME, while also fitting a pergola to the roof. 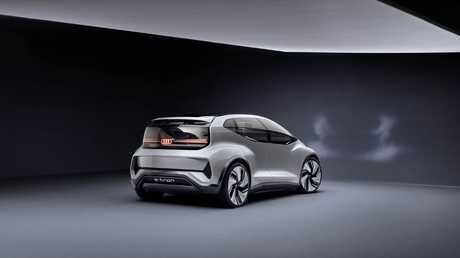 In releasing the futuristic AI:ME city car concept at the Shanghai motor show overnight Audi highlighted the real plants used throughout the interior as a means of improving the ambience and freshening the air, two important elements when navigating the concrete jungle the all-electric hatch has been designed for. 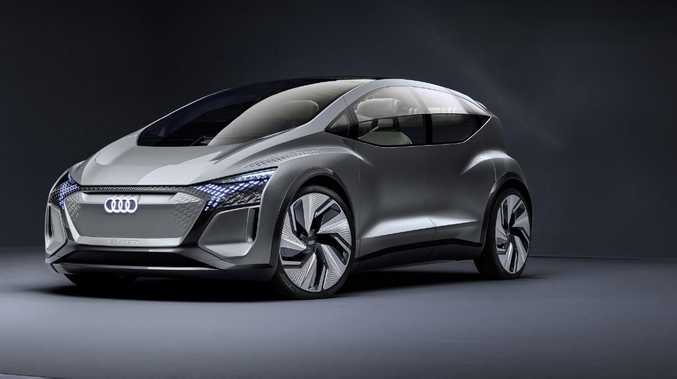 Audi AI:ME concept is envisioned to be a level four autonomous vehicle. "Vegetation, which is rarely found in the hostile city environment, gives occupants a feeling of proximity to nature and helps to objectively improve air quality in the automobile at the same time," Audi said in a statement. Maybe not as useful through suburban Melbourne or Sydney, where vegetation is thick, but more welcome in mega cities where plants are thin on the ground. Audi claims to have backed up the mobile greenhouse with "sophisticated filter technology" that ensures unwanted odours and polluted city air are left outside. There's also a glass roof with electro-chromatic functionality that allows automatic tinting to block out heat and light. 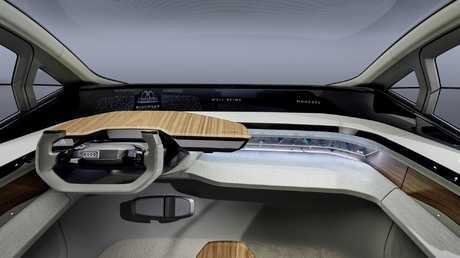 Audi AI:ME concept has wooden slates in the rood that act like pergola. And, for good measure, decorative "filigree wooden struts in the roof area create a pergola above the interior". Of course, the Audi AI:ME does without an engine, instead relying on a "permanently excited synchronous motor" to produce 125kW driving the rear wheels. It's fed by a 65kWh electric motor that should comfortably provide hundreds of kilometres of driving range. While it's only a concept car, the AI:ME also has level four autonomous functionality, allowing full hands-off driving in various situations. 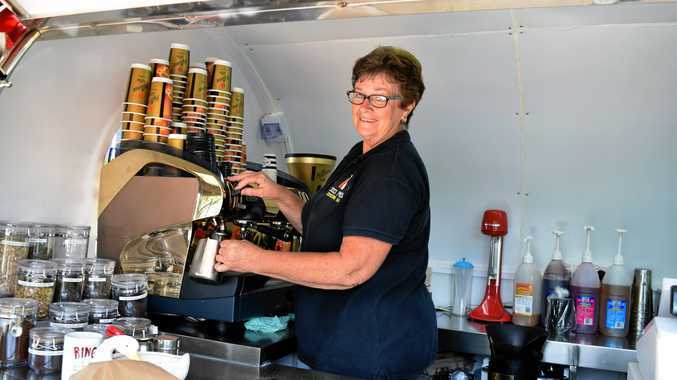 It is designed to drive more smoothly than most humans, in turn improving wellbeing for up to four occupants. Audi AI:ME concept has plants incorporated into the dash to purify the air. "Self-regulating and self-controlling flows of traffic allow the vehicle to glide along calmly, avoiding heavy longitudinal or lateral acceleration," Audi said. Just in case, there are magnetic cupholders and can also hold plates for onboard meals. And the welcoming seats have been inspired by the "classic lounge chair" with "wide, comfortably cushioned" bases. Among the traditional thinking is a wave of technology: a 3D OLED monitor incorporating eye tracking, VR goggles for the infotainment system, and noise cancelling claimed to completely block all outside noise, in turn allowing occupants to "enjoy meditative silence or listen to music in concert-hall quality". The AI:ME also has world first technology that makes up for the shortfalls of cars around it. By looking out for early warnings or the application of brake or hazard lights it can then amplify them using its own LED light system to make them easier for other drivers to see.